Following completion of the piling works at the Big Yellow Camberwell site, excavation of the one storey basement has commenced. CampbellReith is providing structural and infrastructure design work for the new scheme, which is located on Southampton Way, Camberwell. Mountford Pigott is the architect on the project and have worked with CampbellReith to deliver previous Big Yellow projects across the country. At Camberwell, the structure consists of a reinforced concrete frame below ground and a braced steel frame above, including two storey steel trusses spanning 20m over the service yard. 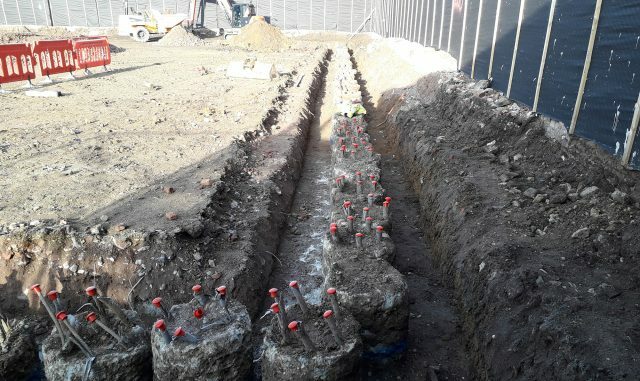 The main contractor, Glencar Construction, is on programme as the excavation begins and the contiguous piled wall capping beams are cast. They are also working through the logistical challenges that accompany a full site basement construction. 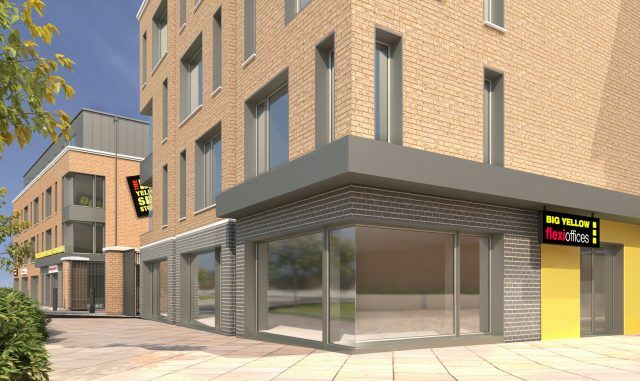 The finished development is planned for completion in the spring of 2020 and will offer five storeys (including basement) of self storage facilities as well as office space towards the front of the building. 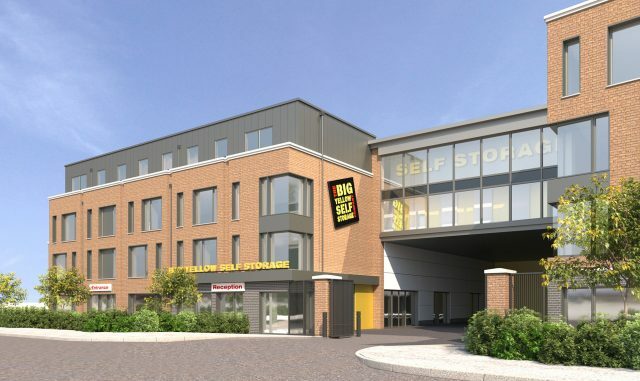 This is just the latest in a series of successful projects that CampbellReith has now delivered for our client Big Yellow Self Storage. For previous news on Big Yellow projects, see here.